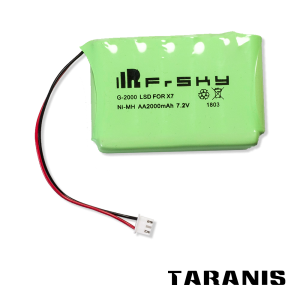 The FrSky R-XSR is the next evolution of the popular full-range XSR receiver. 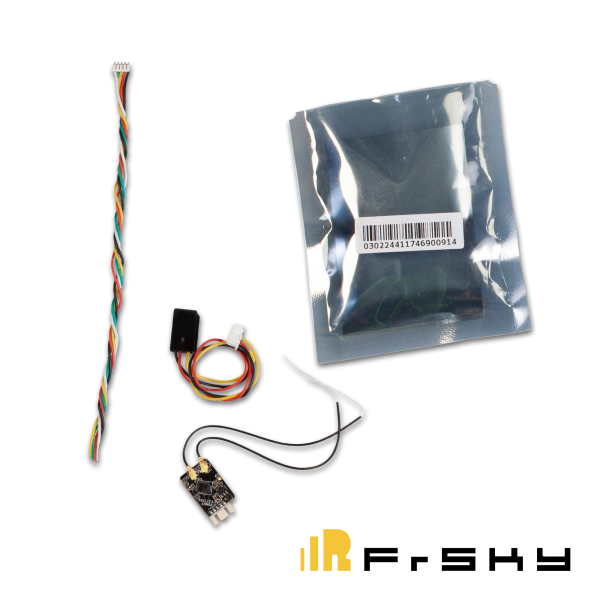 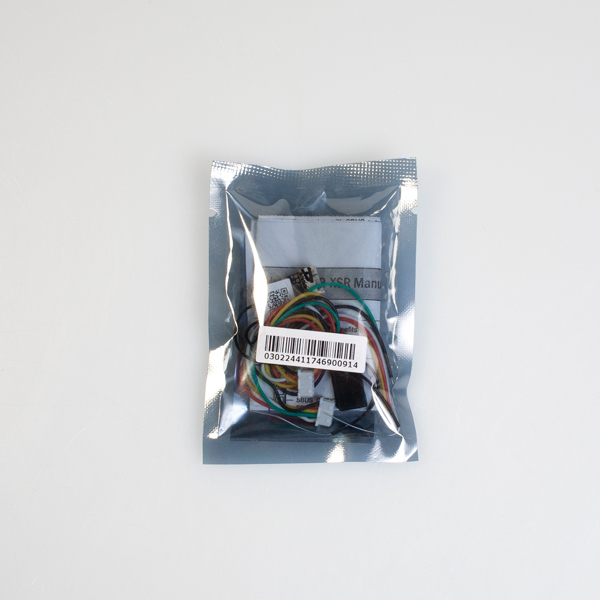 The R-XSR is a complete, fully-functional XSR receiver (including telemetry) at 1/3 size and weight of the typical XSR receiver. 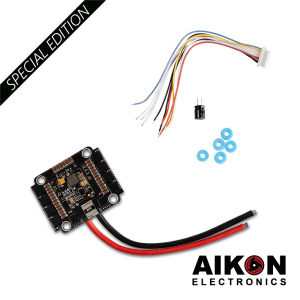 The FrSky R-XSR is the next evolution of the popular full-range XSR receiver. The R-XSR is a complete, fully-functional XSR receiver (including telemetry) at 1/3 size and weight of the typical XSR receiver. 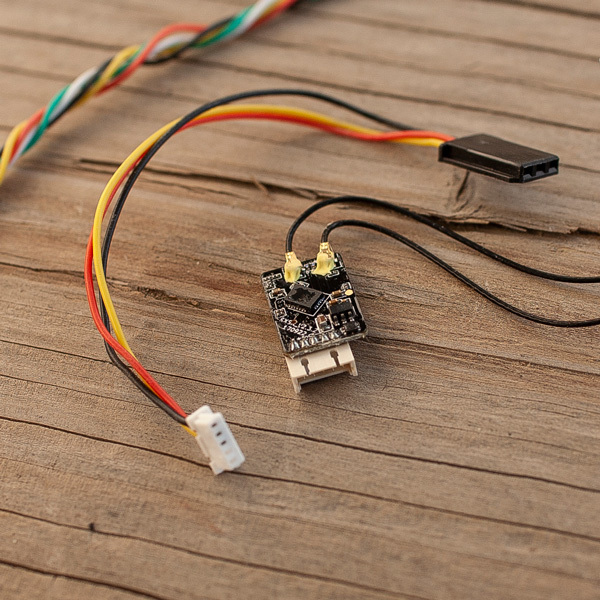 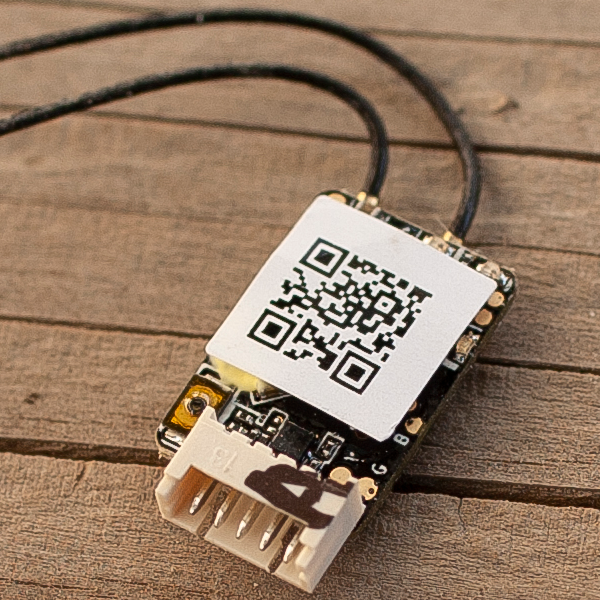 Additionally, the R-XSR has integrated diversity and antenna redundancy for a solid TX link, and an IPEX connector for easy antenna connects.